Scooter Fix! is owned and operated by my online pal Corey Fraser. 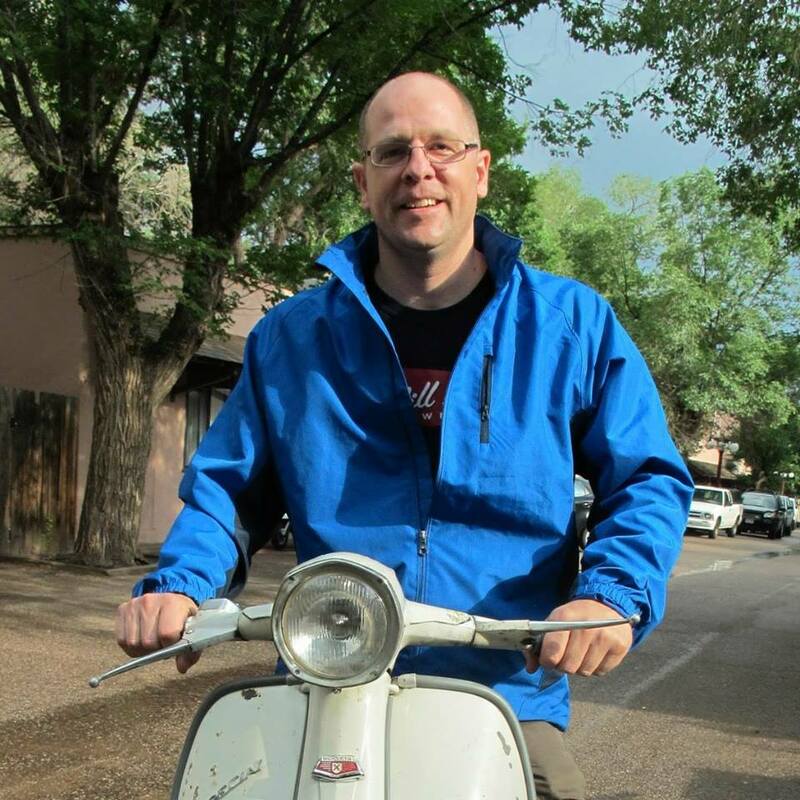 Having owned vintage scooters since the mid-1980’s, Corey has an intimate knowledge of Lambrettas, Servetas, and some Vespa models. Scooter Fix! is Canada’s only full-time shop specializing in vintage Lambretta scooter parts. They supply quality Scootopia, MB Developments, BGM, and Casa Lambretta parts. Scooter Fix! stock most parts for Lambrettas made from 1958 through to the end of their production. We can even get many pre-1958 parts by special order. As the shop is JUST starting up, not all the inventory is on the site yet. They also have a large selection of good used parts, so if you’re after something in particular, give them a bell. They also have a limited supply of vintage Vespa parts on hand, but can get most parts needed for them from our suppliers in Italy, the UK, and Germany. Scooter Fix! is the official headquarters for the Lambretta Club of Canada. They are located in Richmond Ontario, about 25km south-west of Ottawa. This entry was posted in For Sale and tagged Canada, Dealer, parts, Scooter Fix!, Shop, Store by crocodilejock. Bookmark the permalink.